UW-Stout’s historic Harvey Hall will be a venue of the new Red Cedar Film Festival debuting July 2019. UW-Stout has collaborated with the Mabel Tainter Center for the Arts to create the Red Cedar Film Festival in Menomonie, which will debut in July. 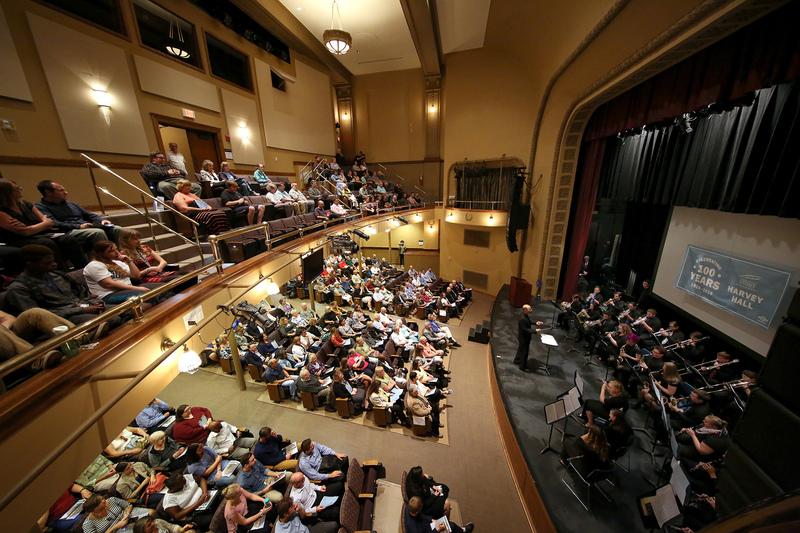 The downtown festival venues will include UW-Stout’s historic Harvey Hall Theatre and involve university students majoring in entertainment design and video production. Organizers hope the festival gives an economic boost to the city and region while also promoting UW-Stout.